Finally, a Blog. Stay Tuned for Our (Mis)adventures in India and Paris. 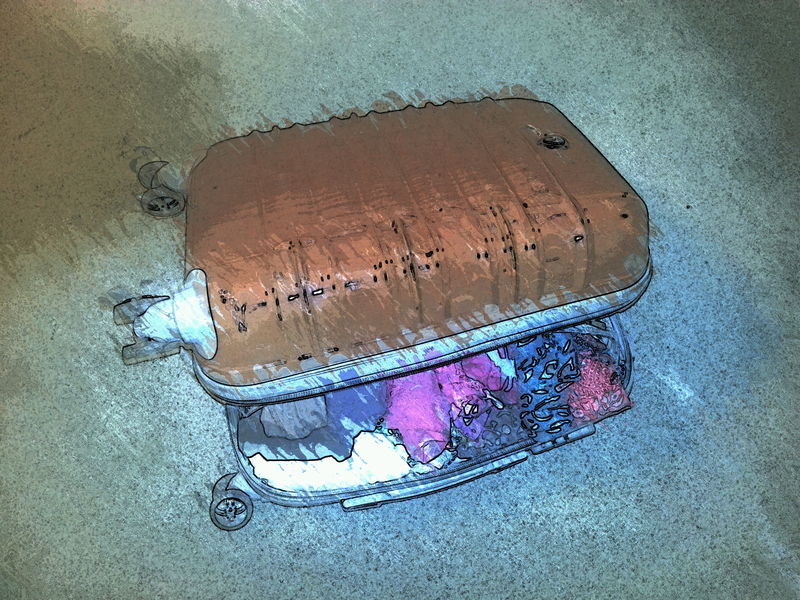 T and I are limiting ourselves to one standard carry-on suitcase for the two weeks we’ll be traveling. As you can see, my bag (like my cup) runneth over. Gonna spend some time over the next two days contemplating the art of subtraction.